Though all efforts have been made to ensure the accuracy and currency of the content on this website, the same should not be construed as a statement of law or used for any legal purposes. Incase of any ambiguity or doubts, users are advised to verify/check with CPCB and/or other sources, and to obtain appropriate professional advice. 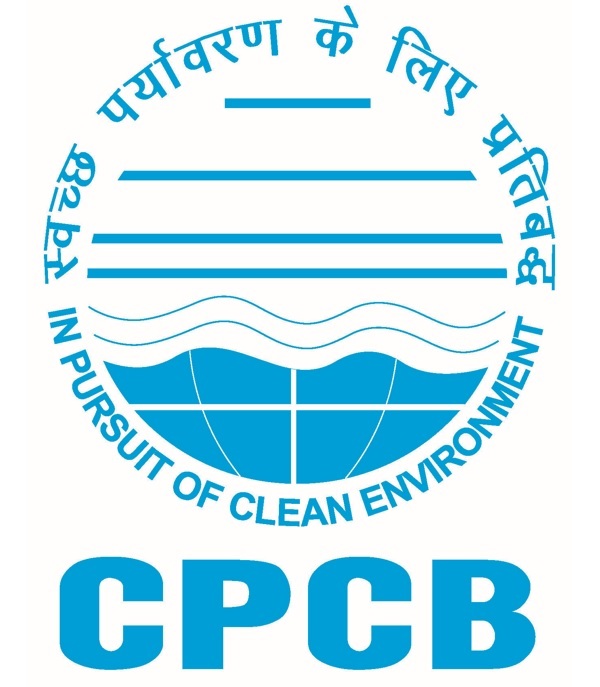 Under no circumstances CPCB will be liable for any expense, loss or damage including, without limitation, indirect or consequential loss or damage, or any expense, loss or damage whatsoever arising from use, or loss of use, of data, arising out of or in connection with the use of this website. The information posted on this website could include hypertext links or pointers to information created and maintained by Government, non-government/private organizations. CPCB is providing these links and pointers solely for your information and convenience. When you select a link to an outside website, you are leaving the CPCB website and are subject to the privacy and security policies of the owners/ sponsors of the outside website. CPCB dose not guarantee the availability of such linked pages at all times. CPCB cannot authorize the use of copyrighted materials contained in linked websites. Users are advised to request such authorizations from the owner of linked website. CPCB dose not guarantee that linked websites comply with Indian Government Web Guidelines.